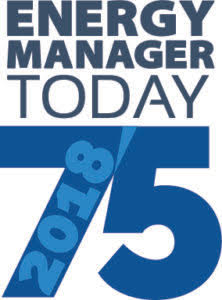 The Energy Manager Today 75 is a list of the top 75 executives in energy management as selected by the Editorial and Management team at Business Sector Media, based on applications supplied by the individual, a peer, co-worker, manager, vendor, or customer. Selections were qualitative with a heavy emphasis on project goals and achievement. As well as numeric, in regards to goals for reduction, productivity, etc. 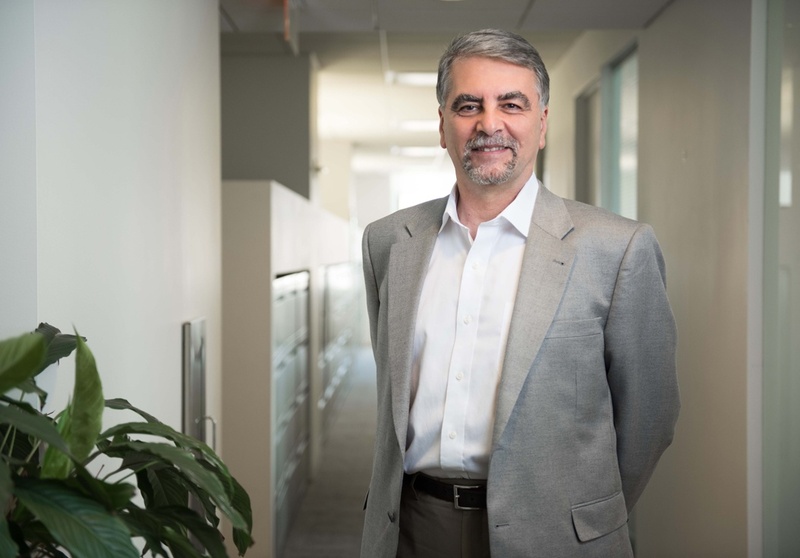 This is the second year of the program, and grew from 50 top execs in 2017 to 75 in 2018. 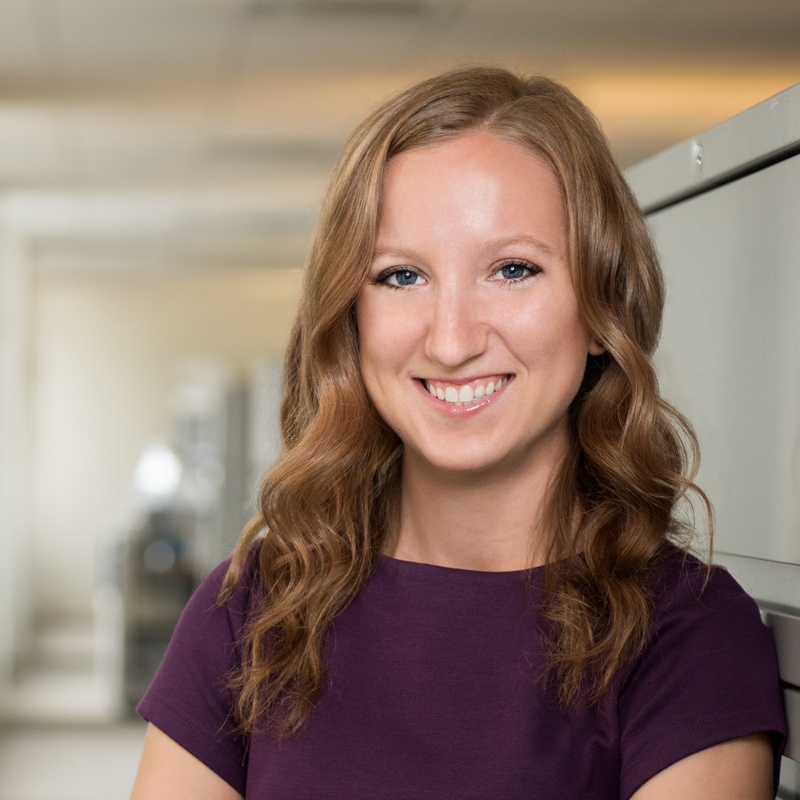 Energy Manager Today covers commercial and industrial energy management issues with a purpose to keep energy managers informed about today’s issues, typically focusing on news surrounding what companies are doing in the energy management space. And while that news is vital to energy managers and their ability to do their jobs, their mission has evolved to recognize the people in the space – the vice presidents, directors, managers and engineers responsible for driving their companies, and the energy management industry itself, forward. Thus, the recognition program was born in 2017 as a way to honor these individuals. The Energy Manager Today 75 recognition program is developed and run by the Environment and Energy Leaders Institute, the convening, best practices, thought leadership and peer-learning arm of Environmental Leader, Energy Manager Today and The Environmental Leader and Energy Manager Conference. 75 Honorees: Last year, we were thrilled to announce the EMT50 Honorees; this year, with so many top-notch nominations, we bumped that number to 75. Hence our announcement of the EMT75. Congratulations to Adrian Tuluca for your achievement, and thank you to Energy Manager Today for recognizing Adrian as a top individual in his field!